I am excited to tell you about Beachbody’s Body Beast workouts price reduction. That’s right. It’s like a sale that never stops! If you are not familiar with the Beast workout, let me introduce you! As one of the first home fitness programs that give you resistance, nutrition, and supplement systems, you can transform your body in 90 days! What’s the Body Beast Workouts Price Reduction? Starting on July 24, 2014 Body Beast is on sale for good! Seriously, check it out. 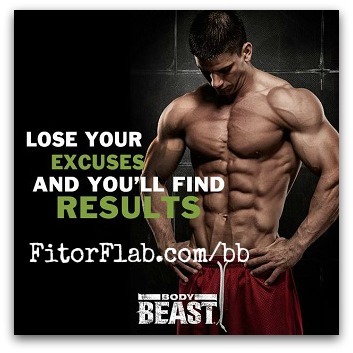 The Body Beast workout routine was created by world renowned trainer Sagi Kalev. 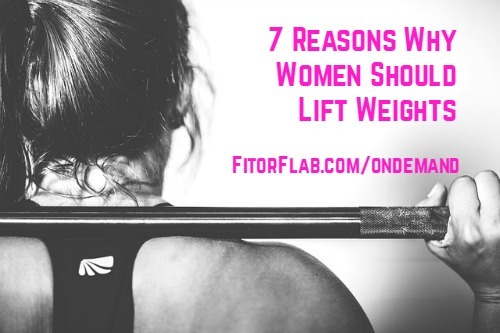 What I love about this program is it uses a steroid-free approach to bodybuilding. You can burn that fat and build extreme muscle and bulk with Sagi’s Dynamic set Training. 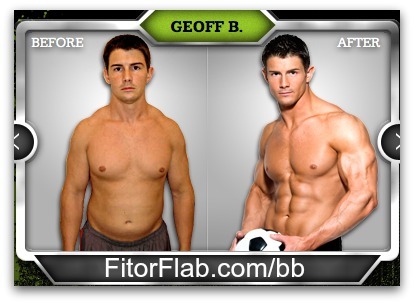 In many Body Beast reviews, users of this program are averaging packing on 10 pounds of muscle mass within 90 days! 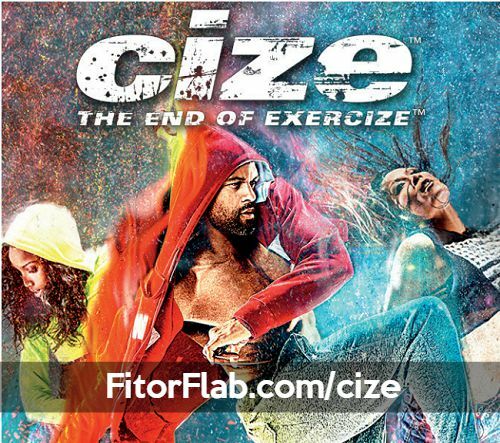 This Beachbody fitness program is design to exhaust the muscles while activating muscle fiber. This naturally boosts testosterone levels! A breakthrough in sports science, Dynamic Set Training uses a variety of Single Sets, Super Sets, Giant Sets, Progression Sets, Drop Sets, Tempo Sets, and more, with added resistance. You also get a comprehensive nutrition plan that was created by bodybuilder champion Sagi Kalev. 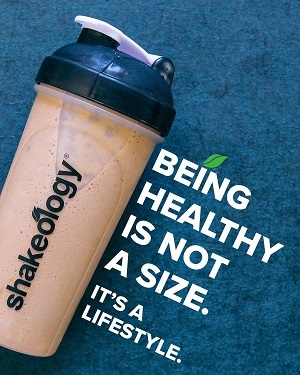 And there are Beachbody supplements developed specifically for Body Beast workouts. If you want to get on fast track to Body Beast results, proper supplementation is a must!